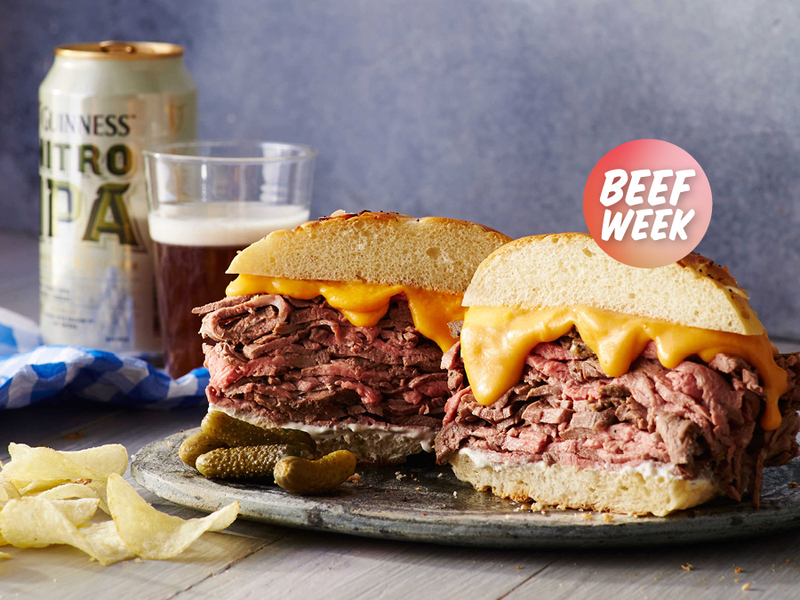 In honor of Beef Week 2017, we're celebrating all the different ways you can enjoy our favorite meat of them all, beef. Whether it's an elegant roasted beef tenderloin or a simple roast beef sandwich from your favorite fast food joint, we want to make sure that we're showing extra love to beef. In this genius stew, we've combined beef tenderloin with our non-beef meat friend, bacon. Brimming with hearty vegetables and a healthy splash of beer, this soup is not shy on flavor. 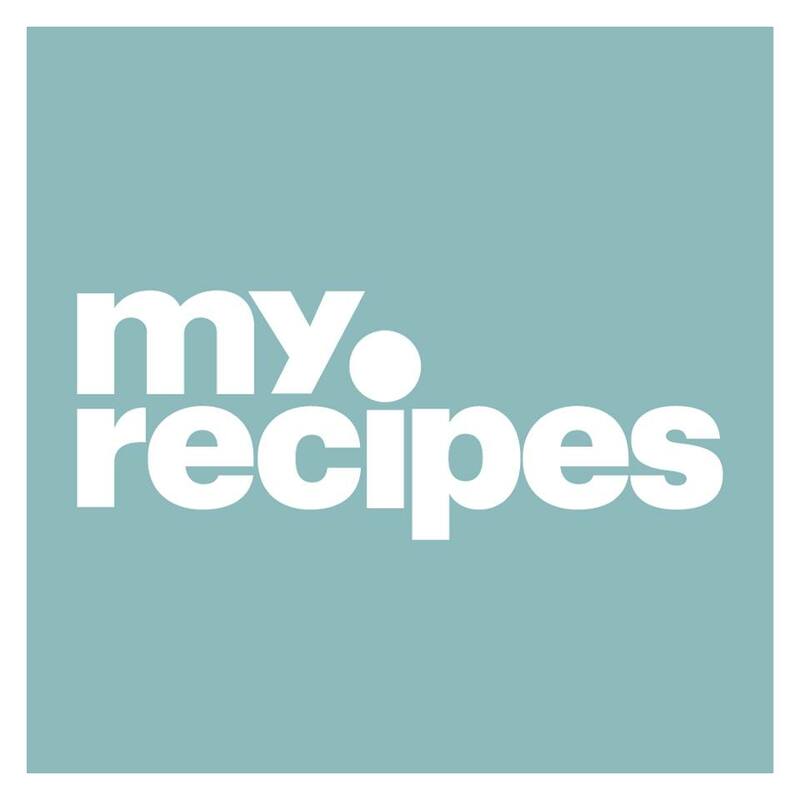 Just because it’s Beef Week here at MyRecipes doesn’t mean that we can’t show a little love to another meaty delight (after all, beef week is a week of love and inclusion), bacon. And we can’t think of a better way to marry the two together than in a warm, mustard- and beer-infused soup. Packed with veggies and potatoes, this stew is not for the light of heart, and it is the ultimate leftover beef solution, if we do say so ourselves. 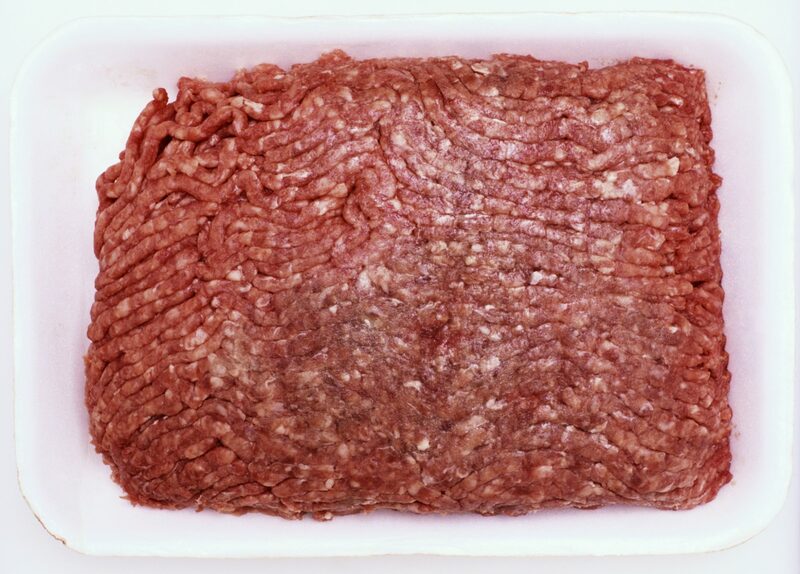 If you’re a little late to the Beef Week party, let me get you up to speed. All week, we’re sharing our favorite beef recipes and the best ways to turn your perfect roasted beef tenderloin into a brand new, all-star, Super Bowl-ballin dish. Because roast beef is the way for Super Bowl feasting this year, we have decided. With a little creativity and a whole lot of meat, you’d be surprised at all the fun ways you can enjoy your red meat. In today’s dedication to beef, we’ve added our perfect tenderloin into a hearty stew that only gets richer and tastier as the week goes on. Related: See how to make Classic Beef Stew in the slow cooker. Let’s talk nitty gritty about this soup, because it’s kinda baller. This is the dish that you make for you friends and watch them as they fall in love with it spoonful after spoonful, while you bask in their sea of endless compliments and praise. The recipe is as straightforward as they come: you cook your bacon, then cook your veggies in the bacon drippings, add the liquids (beer and broth, thickened with a little flour), then of course, the beef. Finished with mustard, vinegar, and parsley for that final punch of flavor, this stew hits all the right notes. Being that the beef is already cooked, it doesn't need to simmer in the stew for long, you just want to allow it to soak up some flavor. From start to finish, it’s is ready in under an hour, and that, friends, is a beautiful thing. Perfect for your Super Bowl gathering or maybe just a cold winter supper, this meaty stew packs a ton a flavor while requiring minimal effort. Because we are not heathens, we definitely think you’ll need a carby pillow to absorb every last drip from the bottom of the bowl, such as crusty bread or cornbread. Now, get to roasting your tenderloin and be on your meaty way. Get the recipe for Bacon and Beef Stew here.